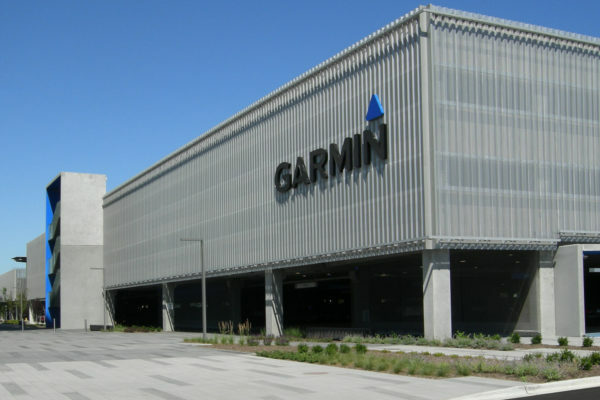 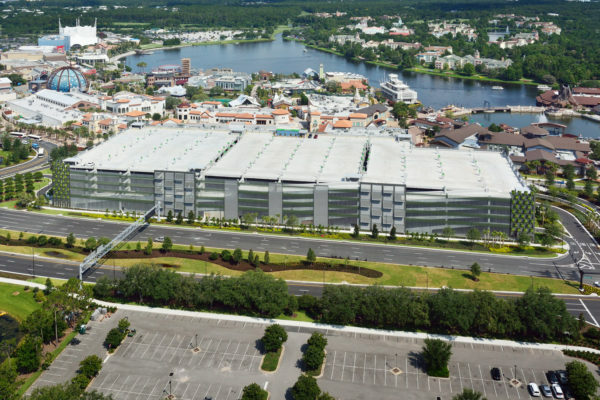 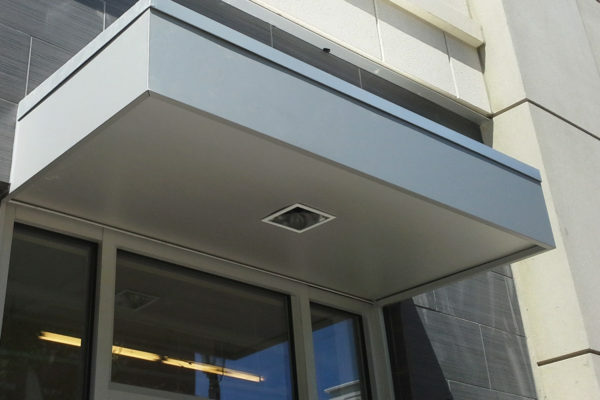 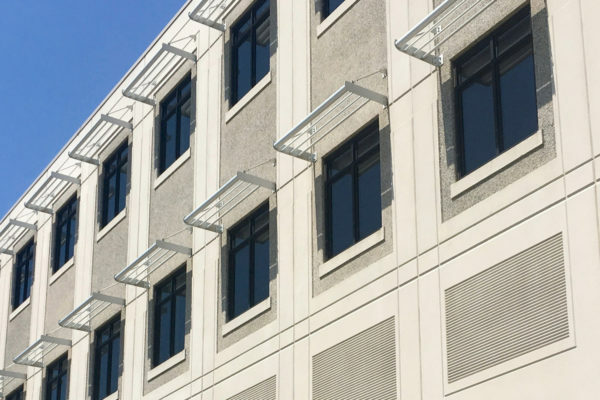 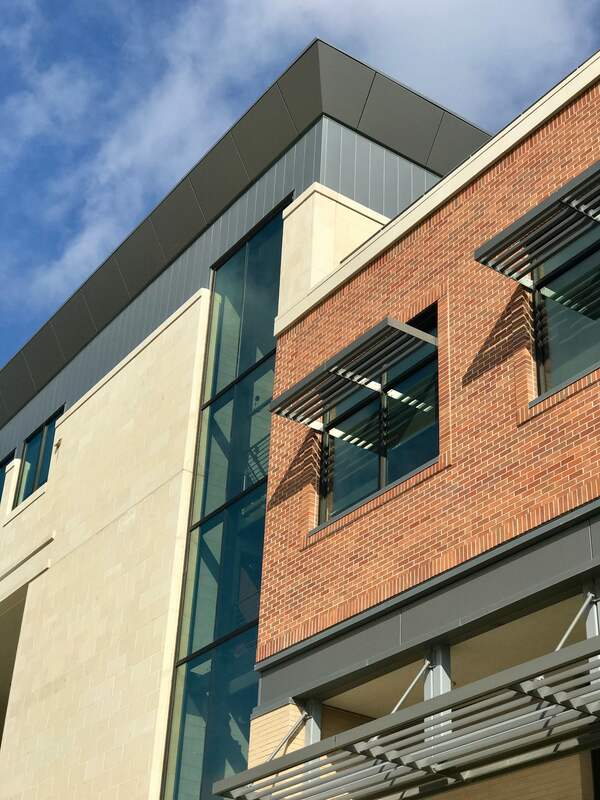 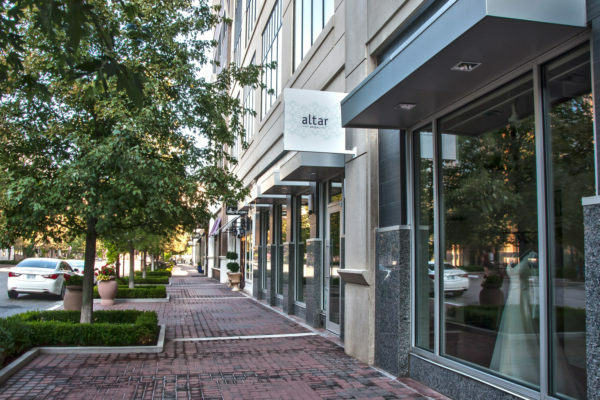 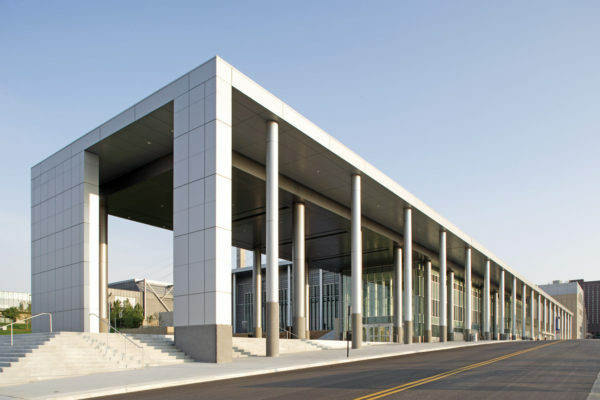 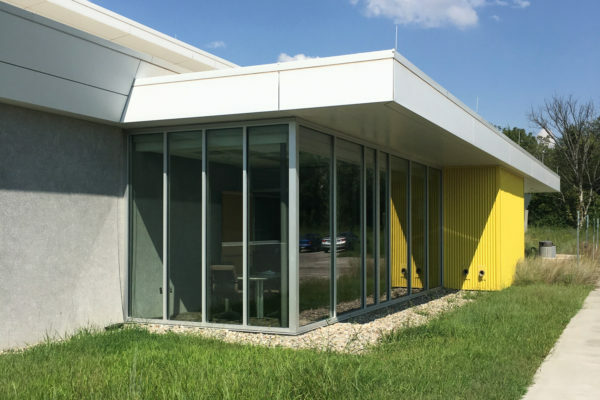 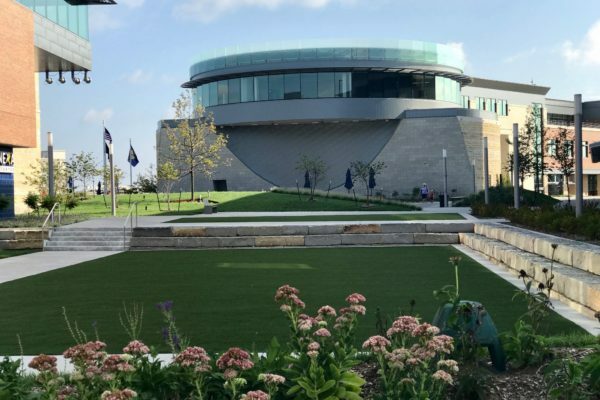 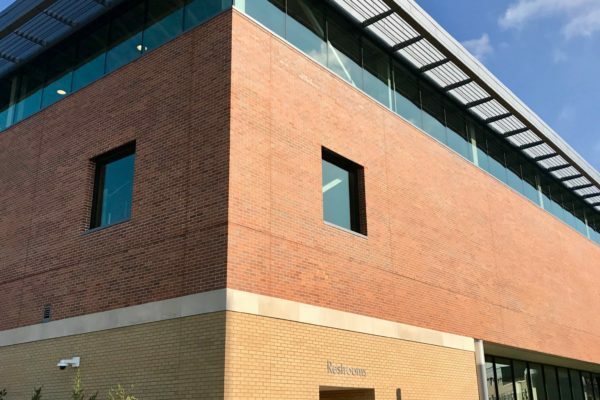 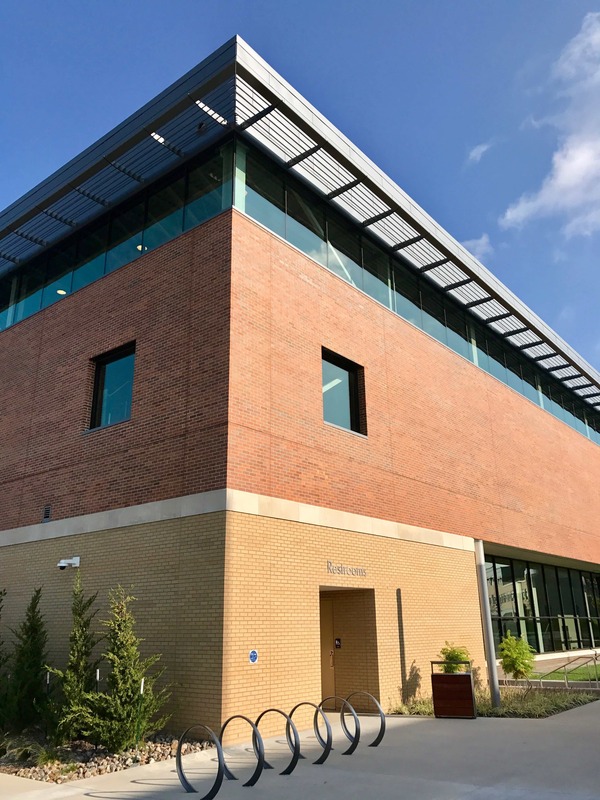 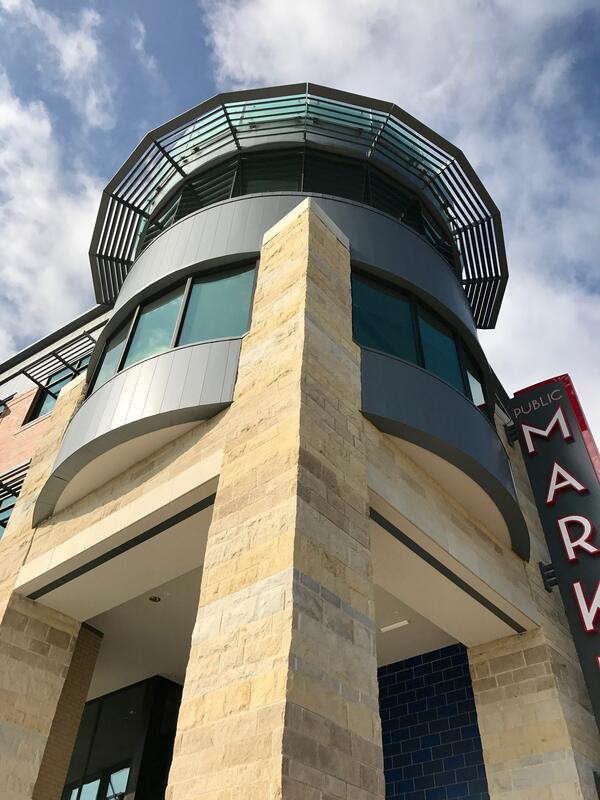 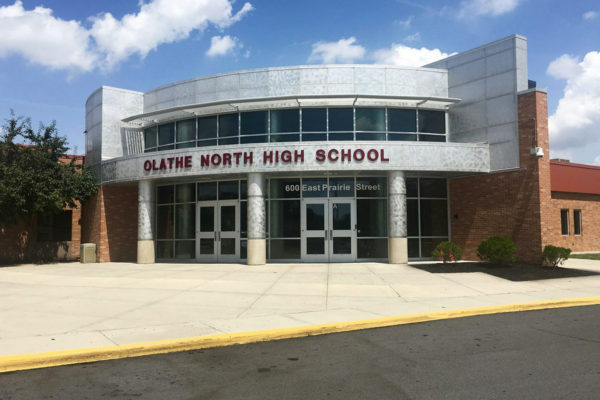 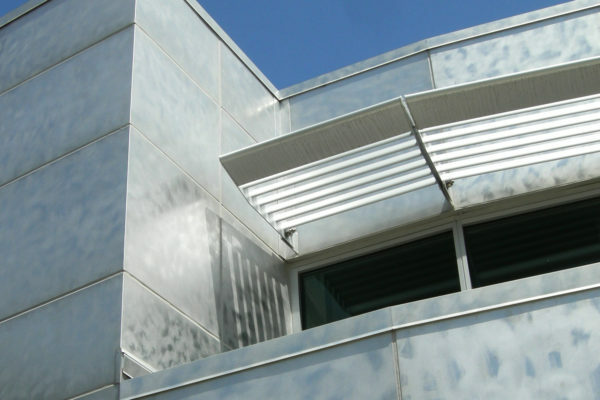 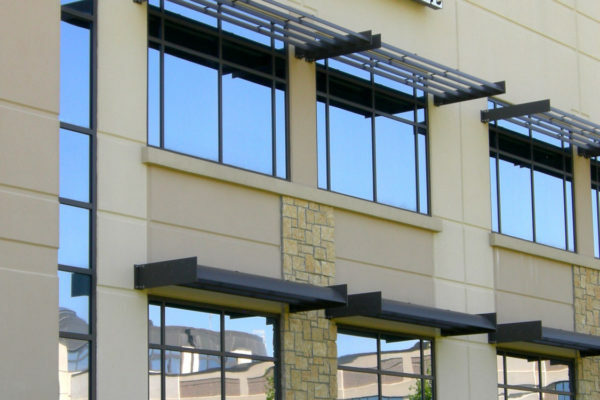 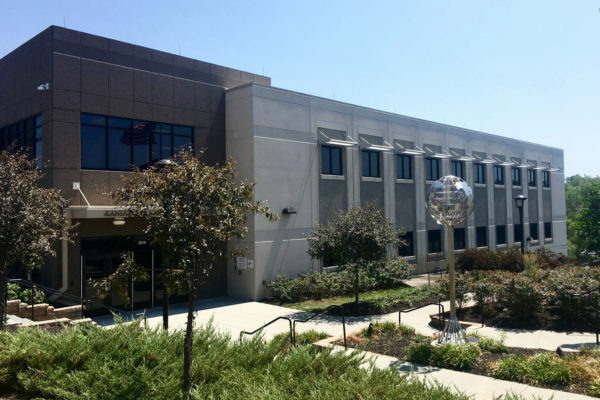 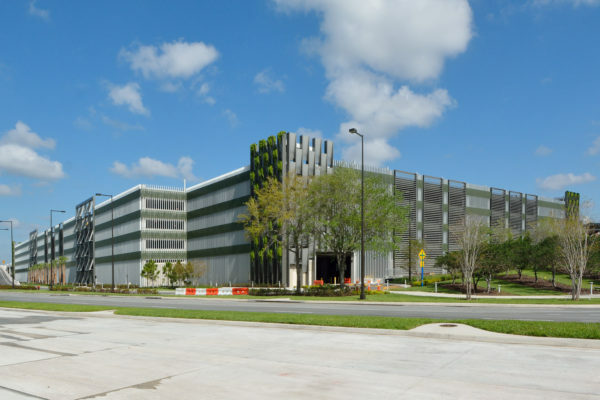 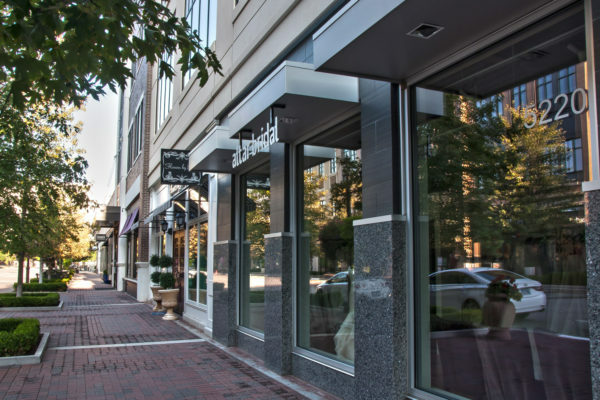 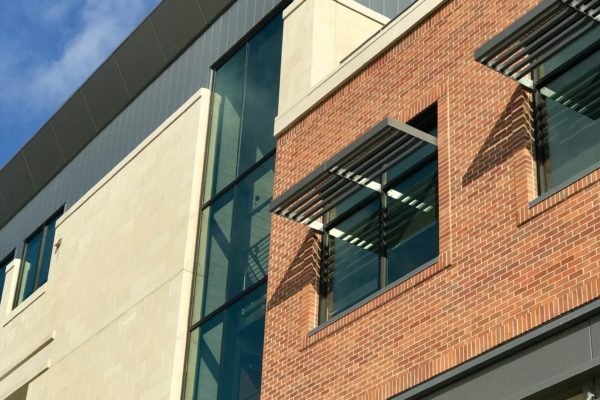 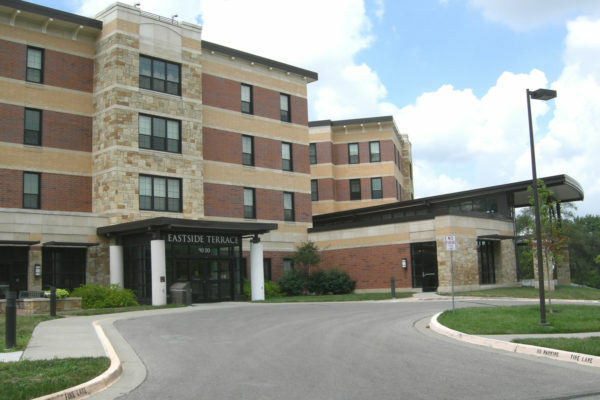 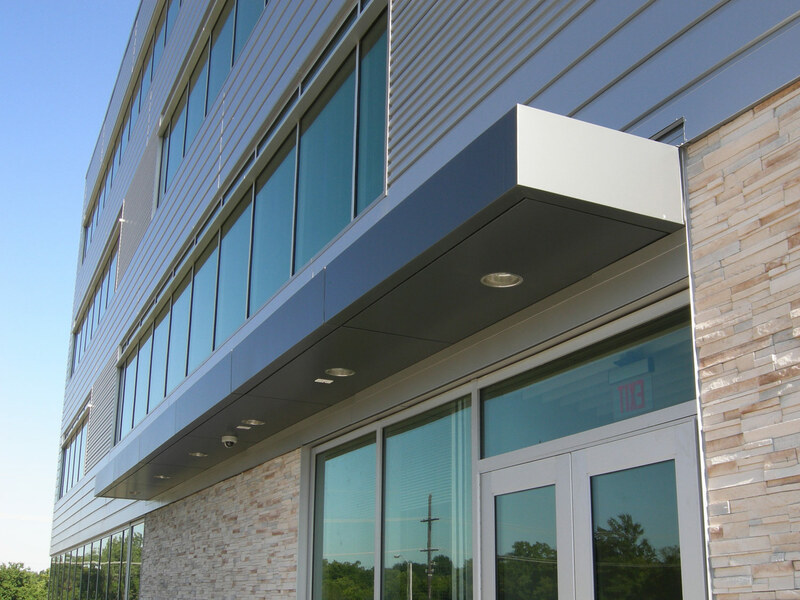 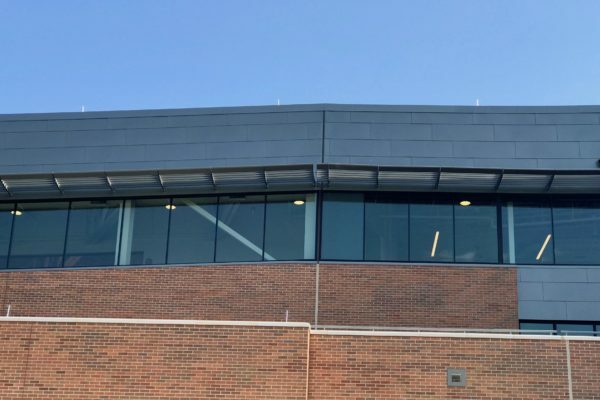 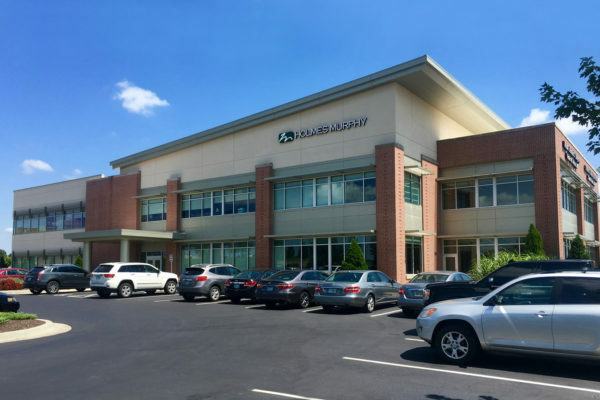 In today’s energy efficient architectural climate, sunshades can go a long way to reduce heat gain as well as provide a unique aesthetic element to the project. 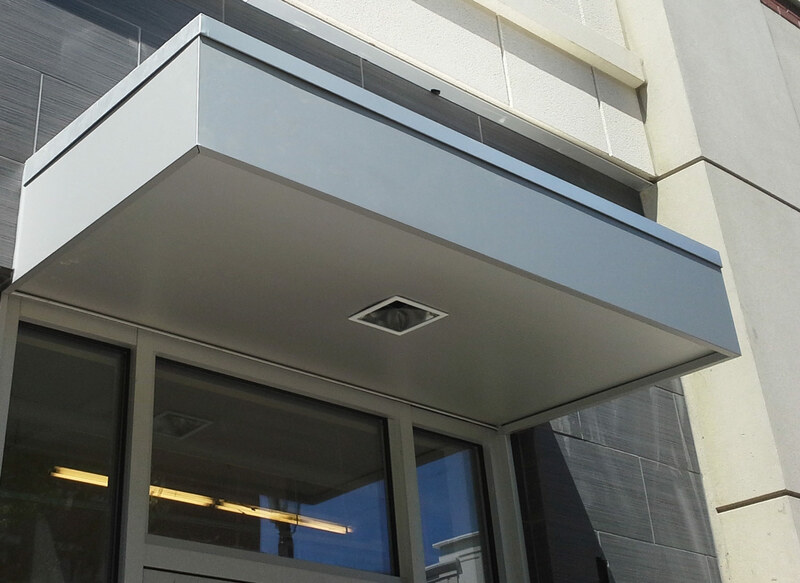 SSM provides custom sunshade solutions to meet your specific requirements and pre-manufactured units from a variety of different manufacturers. 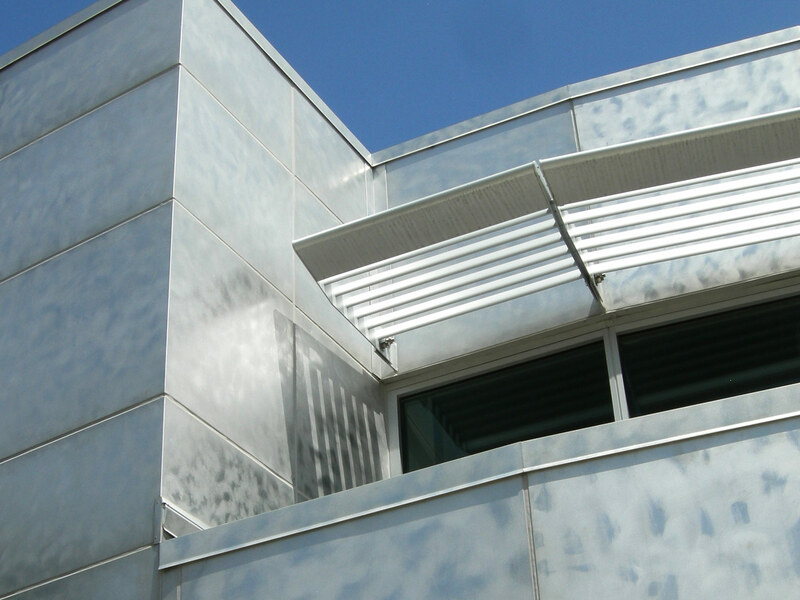 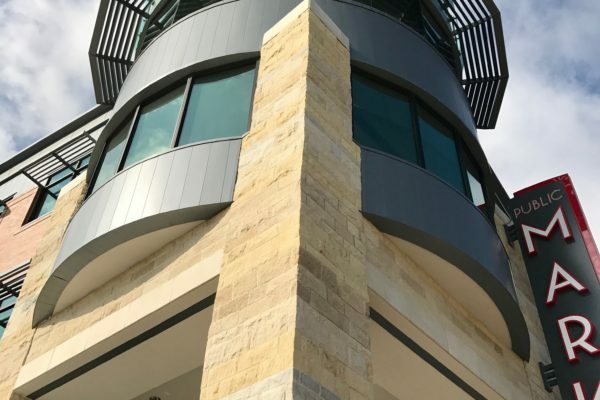 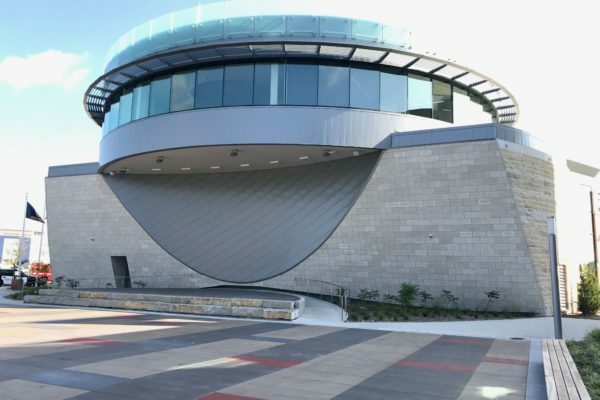 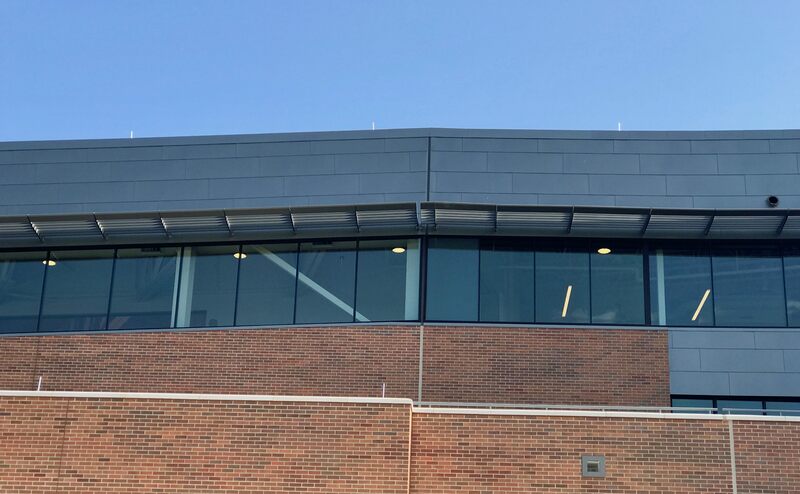 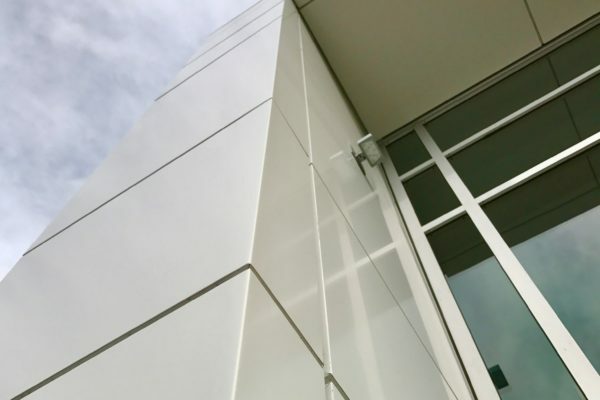 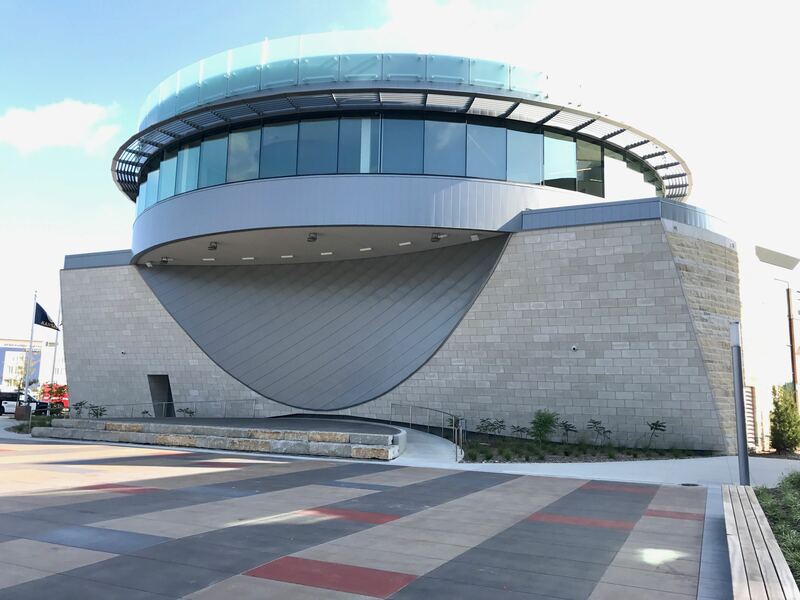 We can detail, fabricate, install, engineer and integrate sunshade systems with any wall system specification as well as our own composite wall panel systems, in a wide variety of commercial and industrial applications. 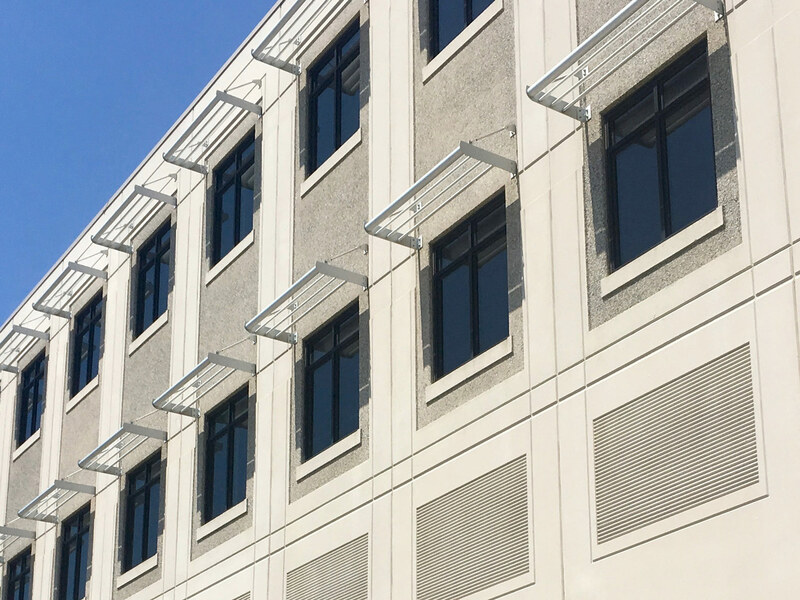 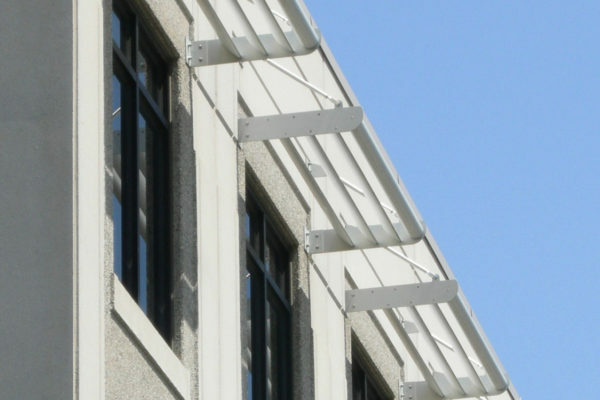 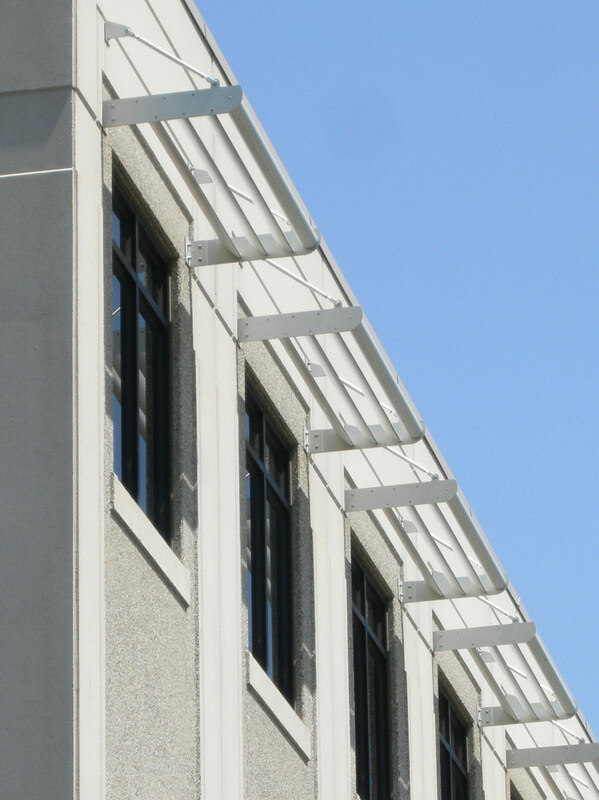 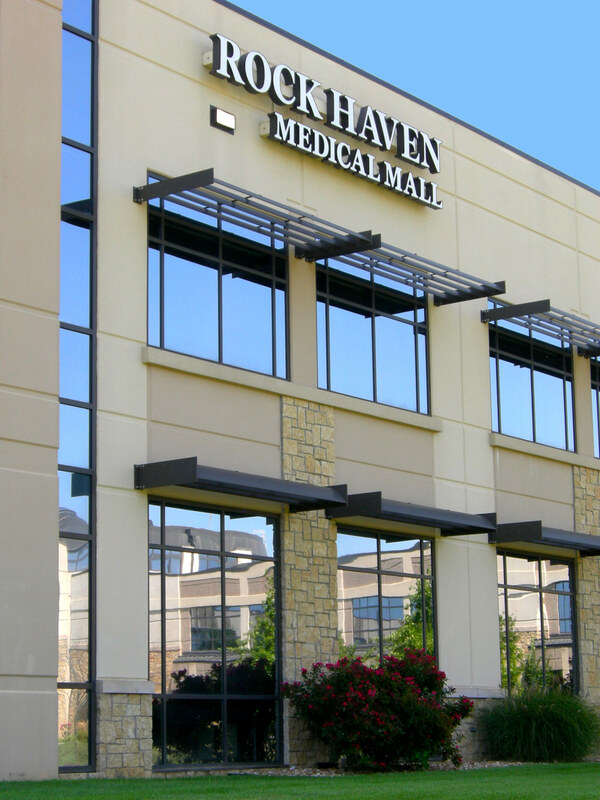 If your project requirements include skylight shutters, light-shelves, cantilevered or suspended sunshades, or vertical and horizontal sunshades we have the installation and fabrication expertise to bring these elements together with your building enclosure system. 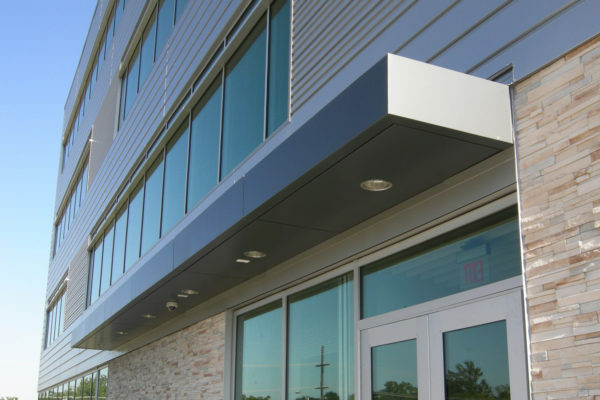 SSM integrates function, aesthetics, and system durability with our precision shop drawings, our in-house custom fabrication and experienced field installation.